Coming August 2017, Daniels will welcome Daniels City Centre — Wesley Tower to their iconic 23-acre multi-award winning master-planned community. 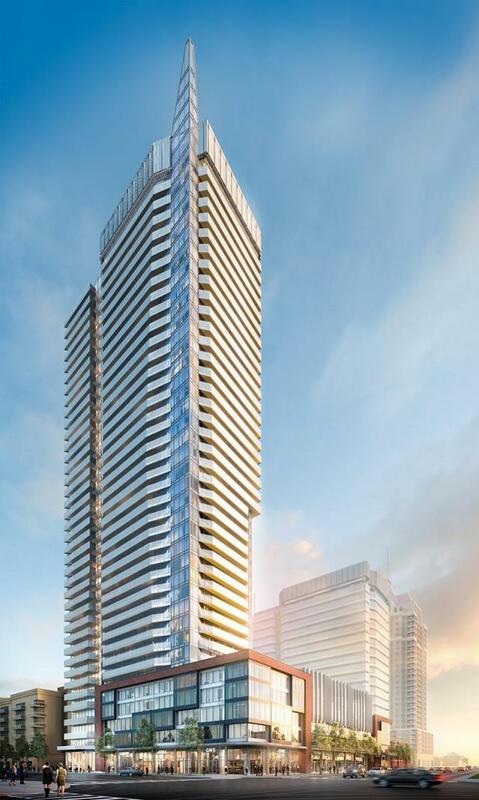 Located at Confederation Parkway and City Centre Drive and rising 43 storeys in the heart of the Mississauga City Centre, this new residential tower will be nestled within a destination neighbourhood offering a community full of conveniences. Featuring 3 bedroom suite designs with stunning views, sophisticated features and finishes, and vibrant amenities, register today to learn more about this incredible homeownership opportunity!